Don't forget to support your local library in the Library Madness contest. 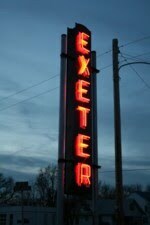 Unfortunately Exeter Public Library was defeated last week as was Gilbert's Public Library in Friend. 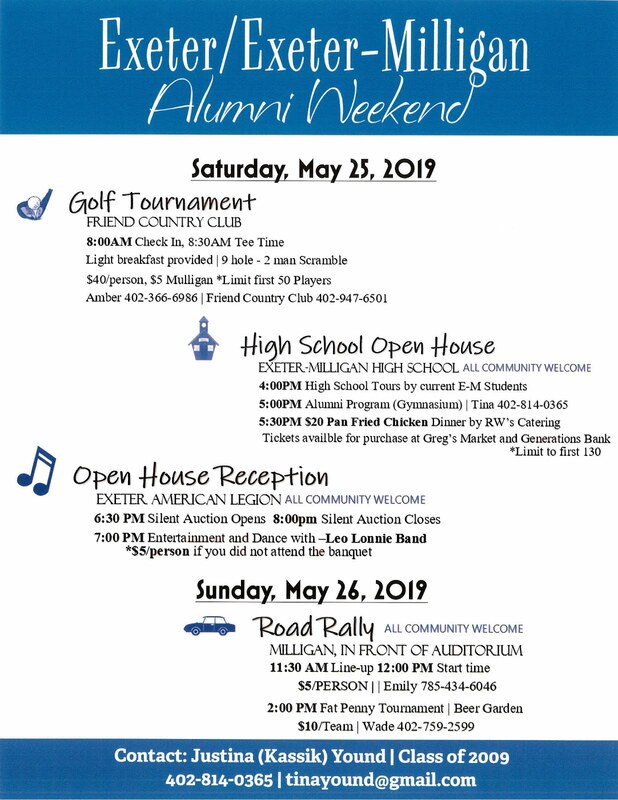 This week these two libraries are meeting in the consolation bracket so make sure you get up to the library and check out, check out, check out! Want to perk up the parks this spring? 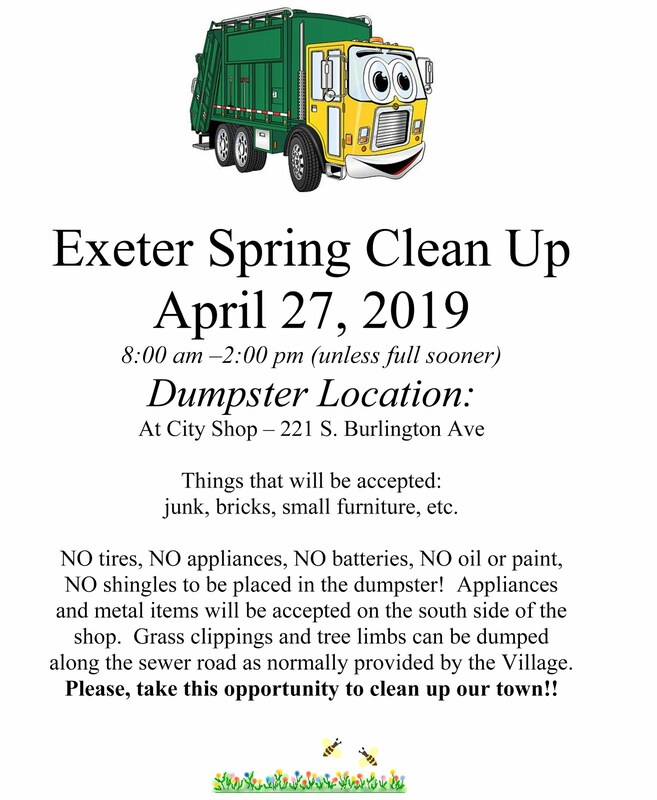 Donations are being accepted for an Exeter Park Fund. The funds will be used to purchase flowers, shrubs, mulch and other items to brighten up Exeter's parks. An account has been set up at Generations Bank and donations are gladly accepted. 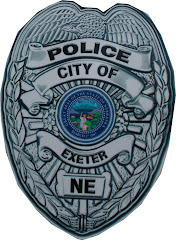 Tonight is the Exeter Village Board monthly meeting at the Village Office at 7 p.m.